Social Security is an important topic that surprisingly hasn't been addressed much in the presidential campaign this year. Here are 6 myths voters and candidates should know about. 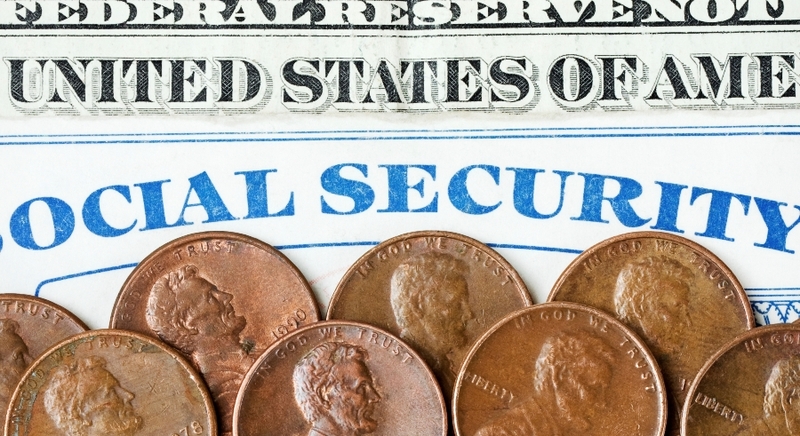 Presidential candidates Hilary Clinton and Donald Trump were forced in their final debate to address an issue that has been conspicuously absent from this year’s election cycle: Social Security.